Frustrated when your baby only sleeps when held? If you’re like most newborn parents, your baby screams constantly if he’s not held by someone, or will only calm down when he’s carried and walked around the house. Maybe it takes at least an hour just to get him to sleep, and it doesn’t help when he won’t lie flat in the crib. He needs you to feed him to sleep, but then wakes up five minutes later when he realizes you’re no longer holding him. You’re then stuck having to repeat the cycle all over again, with even more screaming and crying. He won’t sleep anywhere else but in someone’s arms—not the play pen, not the vibrating infant chair, not even the stroller, which everyone swore all babies would love. This doesn’t even count other kids you may have who also need your attention, or that you’re likely alone with the baby most of the time. How can you cope with a baby who doesn’t want to be put down? The newborn stage is hard, no doubt. You’re conflicted between trying to set your baby up with good sleeping habits, with trying to survive and get any kind of break for yourself. This is the stage when babies are too young for any formal sleep training, so it’s easy to feel stuck, like we have no other options but to wait it out. And you worry you’re doing something wrong, something that will be hard to undo. But at the same time, you’re desperate for any kind of relief from the sleep deprivation and madness of it all. 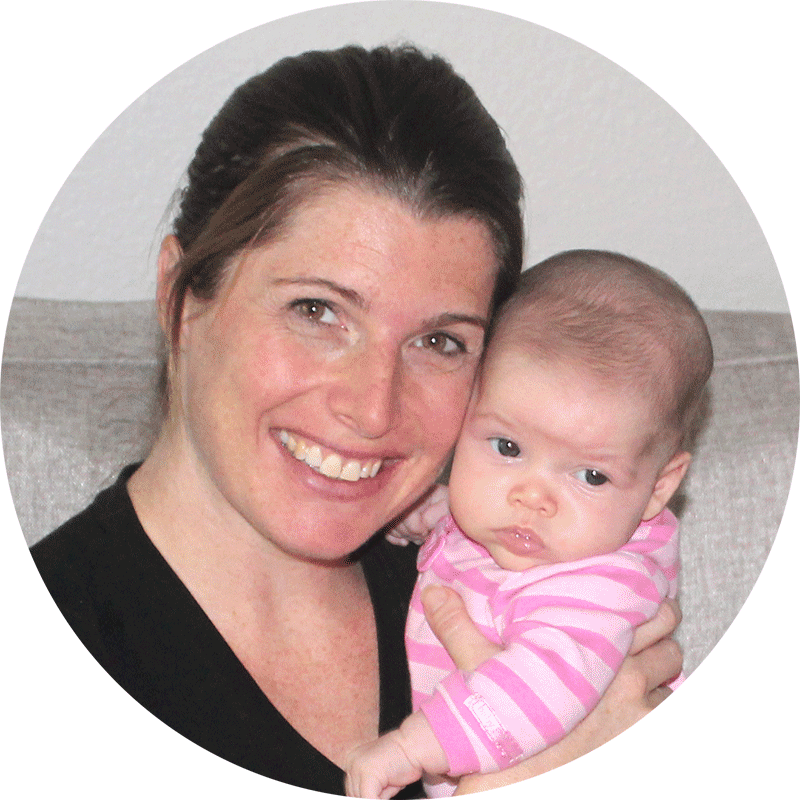 “We recently purchased Baby to Sleep and have found a lot of the tips very helpful! We struggled with knowing when our daughter needed to nap or when we should start the process of putting her down. She often would fight sleeping or only sleep for minutes at best before waking up again—we had no real routine, and reading this guide helped us establish one. I know exactly how it is, friend. Getting babies to sleep is a challenge for many newborn parents, especially when they’ll only sleep in our arms. 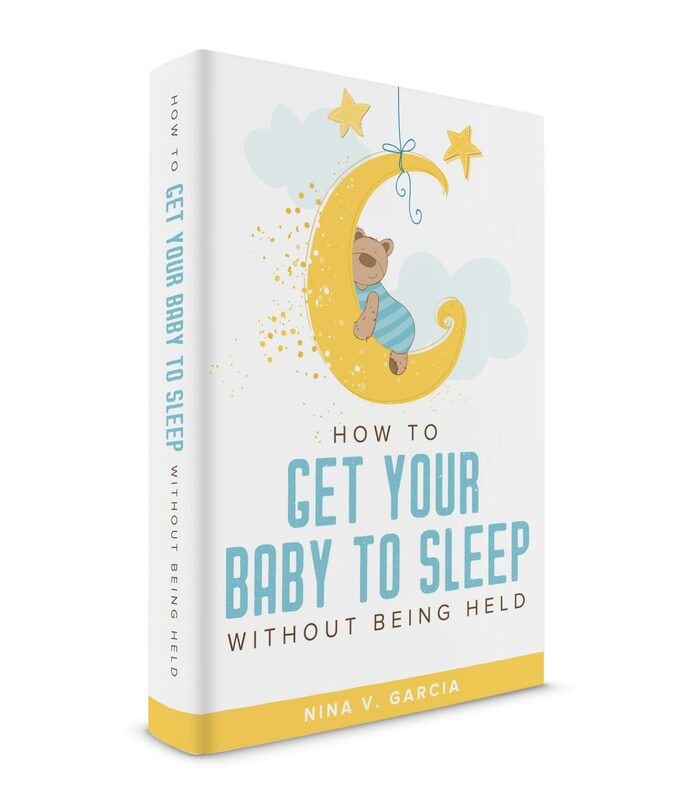 That’s why I wrote How to Get Your Baby to Sleep without Being Held, detailing all the sleep habits you can start from day one (and the mistakes to avoid!). I also talk about the balance of giving your baby the best chances of sleeping on her own, with “survival mode” strategies to get her to sleep away from your arms. 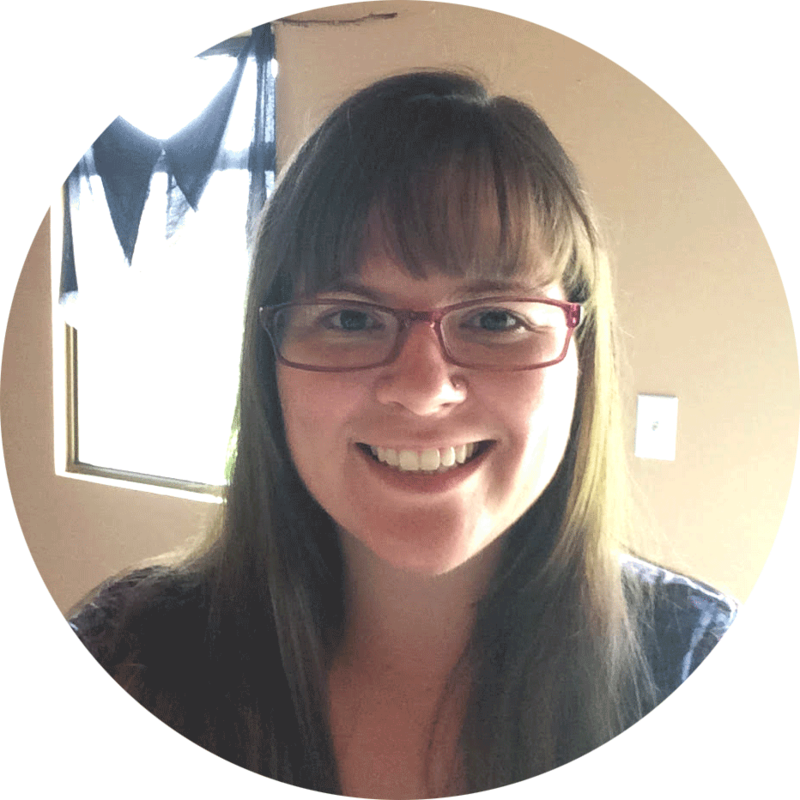 I’m the author of several parenting books and courses, and the blogger behind Sleeping Should Be Easy. Started in 2010, the site now reaches over two-and-a-half million readers every year and has become a trusted go-to resource for parenting tips and advice. My passion? 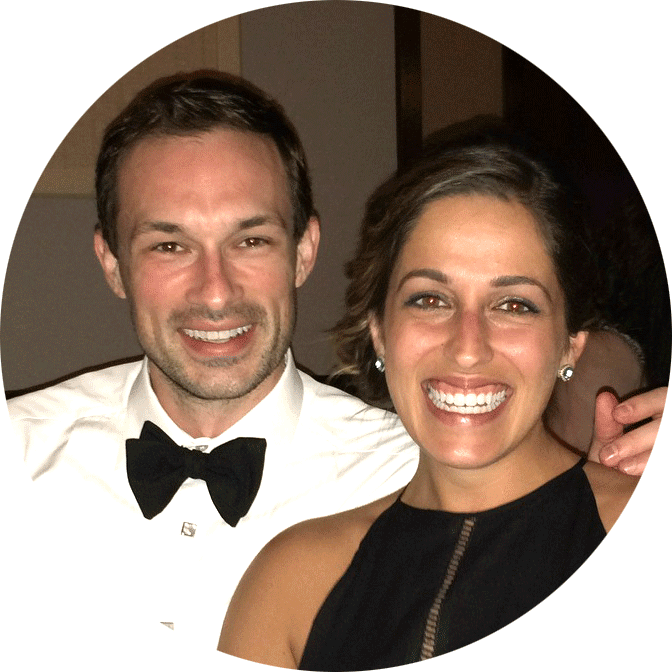 Helping overwhelmed moms and dads enjoy parenthood, and this ebook is yet another example of that. 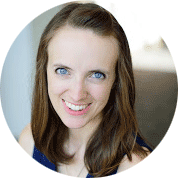 You see, the newborn stage was rough for me, especially as a first-time mom. I’d easily spend over an hour rocking my baby to sleep, but the minute I put him down in his crib, his eyes would fly open, meaning it was back to square one all over again. I knew logically why this was happening—I had read all the resources about how babies get used to the womb and have a difficult time adjusting once they’re born. So I held him in my arms, whether to soothe him from crying or because it was a surefire way to get him to sleep. I even prided myself for having that “special touch” when no one else could calm him down. But then it backfired. My baby—who used to be able to at least nap in various places—now would only sleep when he was held. And since I couldn’t hold a baby for the 16-18 hours or so he slept in a day, I knew this wasn’t a sustainable solution. He was still young, so I couldn’t sleep train him just yet, but I also knew there had to be a way to get him to sleep out of my arms. I couldn’t hold him for every nap, or keep trying the same failed strategies over and over. So I tried different strategies to help him take to other sleeping arrangements. I got the right tools and gear to help when I needed an extra pair of “arms,” and changed his routine and the way I put him to sleep. I implemented good sleep habits so that he’d be more likely to sleep on his own, giving him a chance to learn these new skills. 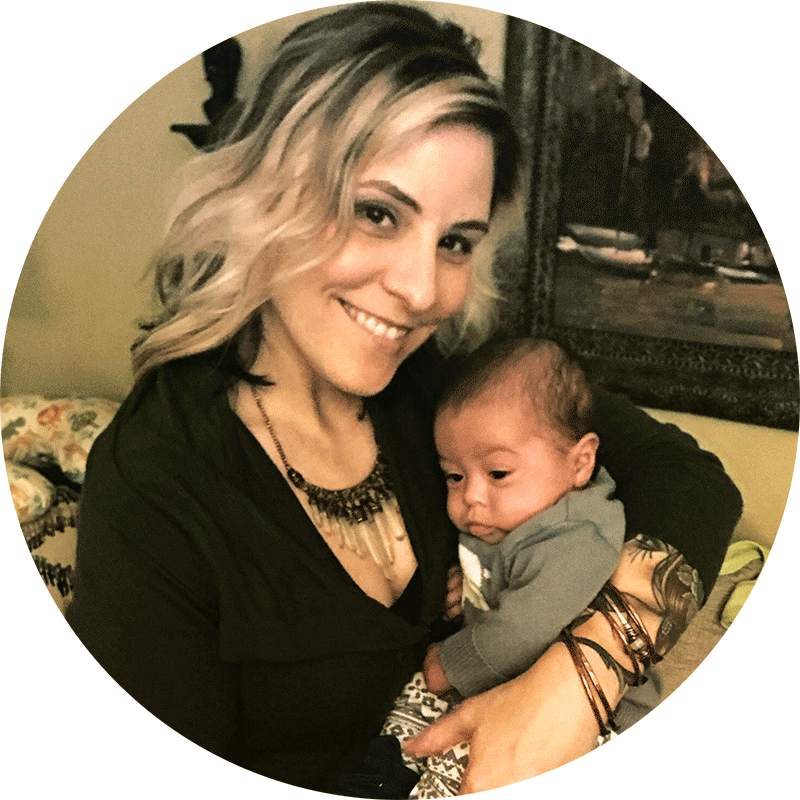 At the same time, I also knew I was in pure survival mode during the newborn months, and therefore relied on whatever it took to help him sleep in other ways besides being held. And it worked. These simple tweaks helped ease my baby away from only sleeping in my arms and instead gave me a break. He was still too young to sleep 12 hours straight just yet, but I was able to lengthen his sleep into longer stretches. He was also more willing to sleep without being held, and I was establishing the habits that could help him get the sleep he (and I) needed. I compiled all these solutions into this ebook, How to Get Your Baby to Sleep without Being Held. As anyone who has cared for a newborn knows, holding a baby to sleep all the time isn’t sustainable. As much of a surefire solution holding your baby to sleep can be, it takes a toll on you, leaving you feeling miserable and hopeless. And nobody really shares the real struggles of caring for a newborn. How hard it is to focus on a baby all while you’re physically trying to heal. That no amount of “all-nighters” or even caring for other babies in the past could’ve prepared you for caring for your own 24/7. Or that you’d second-guess everything you do, wondering if you’re screwing up in the process. But there’s hope: you don’t have to wait it out until your baby is older or hope that he somehow grows out of this phase. You can encourage good sleep habits from the start. Desperate and sleep-deprived, I wanted my baby sleep without being held, and thankfully found several strategies that did the trick. These are the strategies I never knew as a first-time mom, but sure wished I did. In fact, I had done the opposite of many of them, not knowing any better. Even if your baby has grown used to sleeping when held, it’s never too late to turn things around! Learn why your baby’s awake time affects her ability to sleep, and how to time her naps so she’s neither too wired nor overtired to sleep well. Set your baby up for good sleep habits so she can practice putting herself to sleep as often as possible. Correct one common mistake about when you feed your baby that could be making it hard for her to sleep elsewhere but your arms. Structure your routine and environment to make for better sleep. Discover an overlooked issue—gas, of all things—and how this plays into your baby’s sleep. Follow a process to gradually ease your baby out of your arms to sleeping on her own. Learn the sleep aids that work when you can’t hold your baby all day long, as well as different sleep arrangements to try (instead of doing the same things over and over). Change your mindset about what it means to be present. Accepting the season you’re in, rather than fighting it, can be all it takes to help you be more patient with your baby. The ebook is geared toward newborn babies, or babies who are too young to sleep through the night just yet. Instead of paying hundreds of dollars for sleep coaching, you can now get everything you need in this action guide for a fraction of the price. I’ve read enough sleep books to know that many of them are too vague, long, or complex—I remember finishing a book and not really having any clear steps on what to do. I also haven’t come across other books on how to specifically help a newborn baby get used to sleeping besides being held. You also won’t find this info on the blog. Instead, the ebook goes much deeper than any article can, and comes packaged together with exactly the right info you need. Now, for some people, spending even a few dollars on an ebook is still a hard thing to do. But let me ask you this: isn’t it MORE important that you give your baby the best possible chance to sleep? So that he develops the right sleep habits from the start? I wrote How to Get Your Baby to Sleep Without Being Held with the newborn mom in mind. While it’s packed with all the techniques I learned and worked for all my babies, but is still concise and to the point (because I know you may not exactly have a whole lot of time these days!). At 51 pages, you can read through the whole ebook quickly and, more importantly, come out with clear action steps to take. No—this is an ebook in a PDF format that you can download immediately and open on any computer. No e-readers or apps necessary. With a newborn, every week—every DAY—can feel really, really long. The thought of waiting weeks and months hoping for something to change makes us miserable. And the very habits we hope will go away on their own simply get worse over time. What if you knew the sleep habits that can turn things around? The techniques to give you a break when you so need one? What if you didn’t have to feel alone and desperate for sleep, but had actionable tips that work? Imagine what you could do if your baby could sleep without being held. You’d have more flexibility with helping her sleep in different places, and not just in your arms. 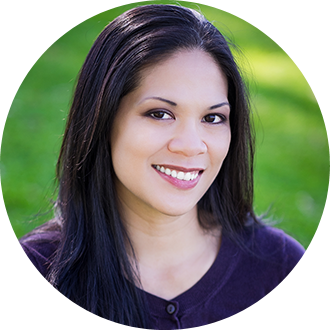 You could rely on a schedule that would make your days more predictable and organized. You’d establish the sleep habits that would help her sleep better. Your days will feel smoother when you have more than one way (ahem: your arms) to put your baby to sleep. You could eat a snack, watch a movie, even go to the darn bathroom, because she’s sleeping without being held. 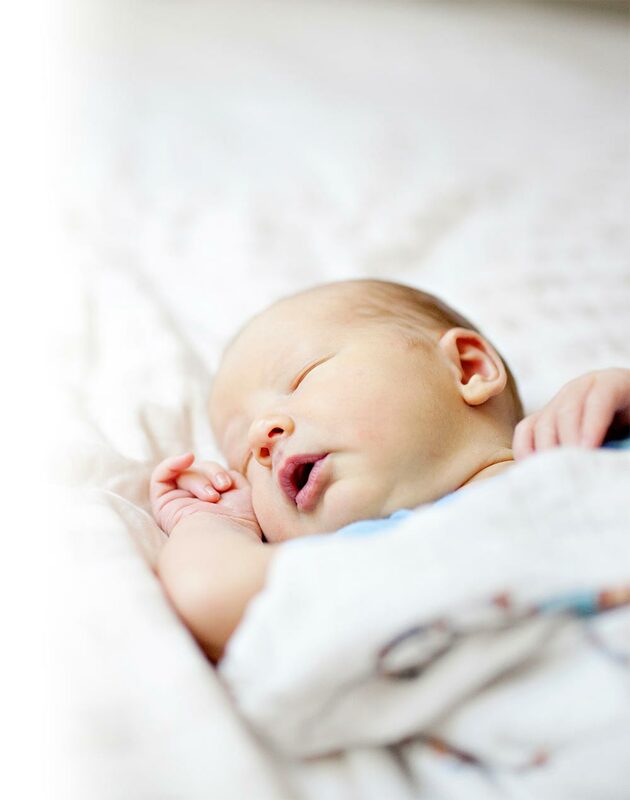 Take the steps NOW to make the newborn stage easier and more carefree—and get the sleep you and your baby need! 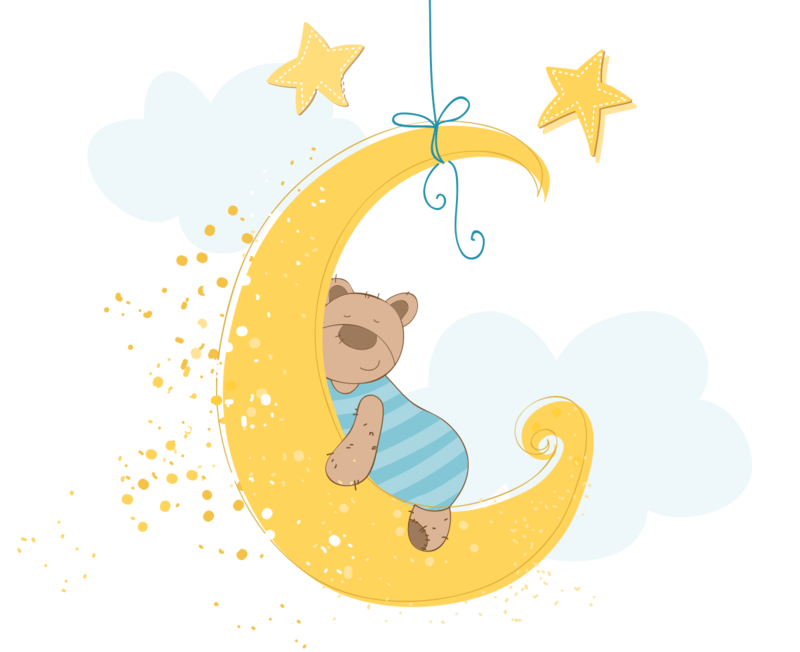 I want you to feel confident that you’re getting the best tips, strategies, and methods that will help your baby sleep well. 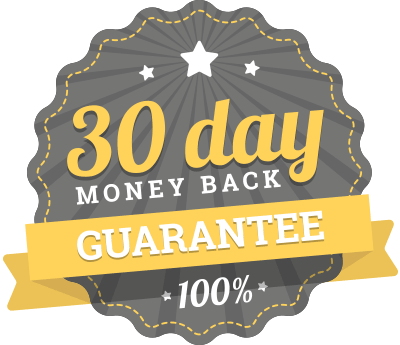 If you’re not convinced of the incredible value found in How to Get Your Baby to Sleep Without Being Held, email me within 30 days of purchase and you will get a full, no questions asked, same-day refund. You’ll get an email with a link to download the ebook.